and other industries, construction sites, glass factory and other company staff fit in these shoes. 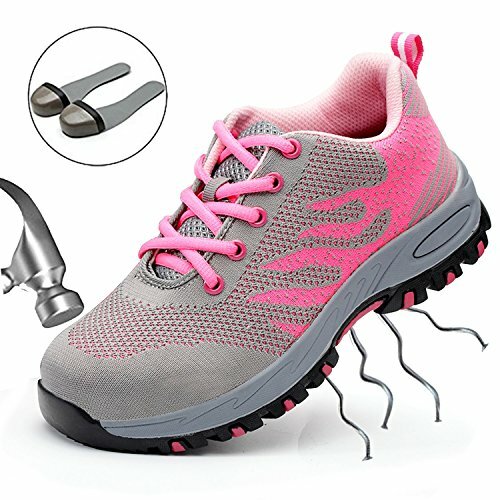 It can protect your feet from collisions and punctures. 1 inch = 2.54 cm, and get your correct size to protect your feet better. We back this case with high-quality. If you meet any problem, please contact us, we will fix your issue as soon as possible. Lifetime Warranty: We back this case with high-quality. If you meet any problem, please contact us, we will fix your issue as soon as possible. If you have any questions about this product by SUADEEX, contact us by completing and submitting the form below. If you are looking for a specif part number, please include it with your message.